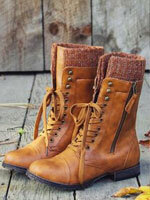 I don’t think you will miss a must-have stuff for summer. 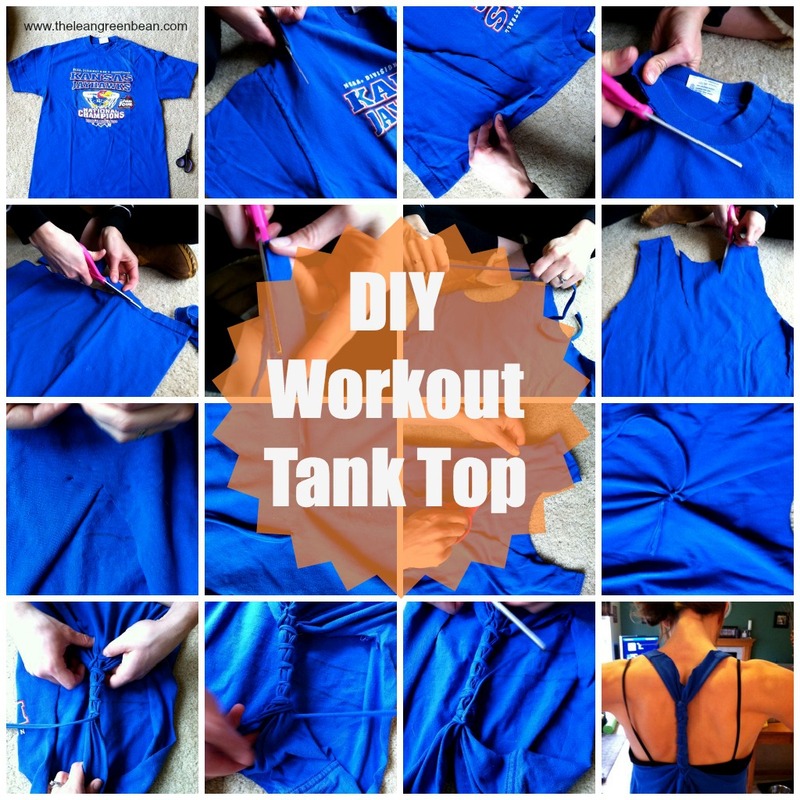 Yes, it’s a tank top. 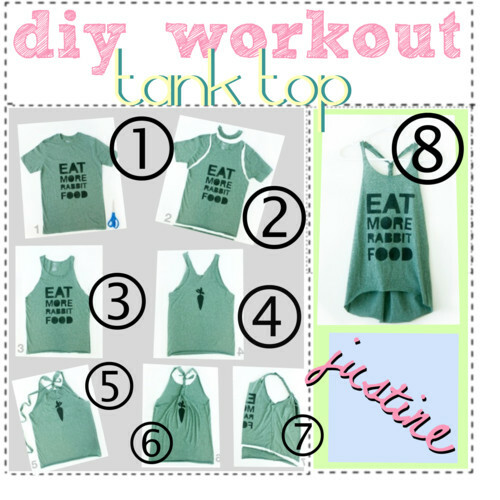 What does your tank top look like? 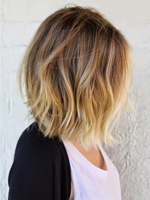 Is it a lace-back top? 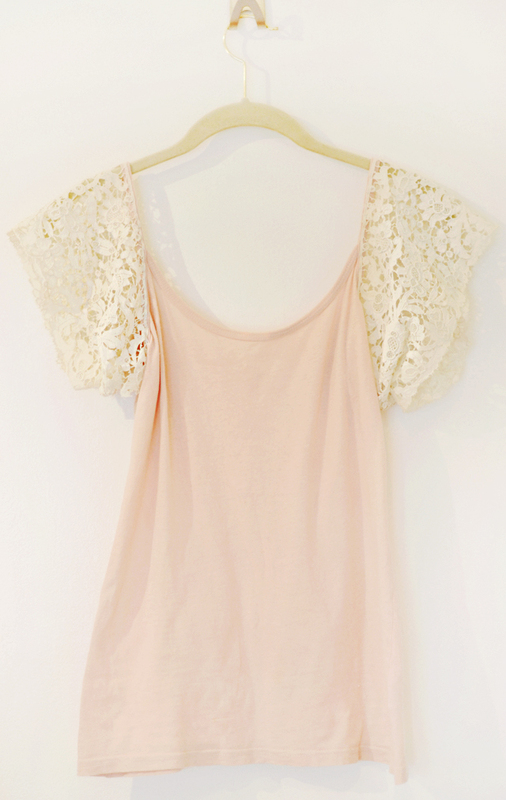 If it’s not, will you like to have a try on a lace-back top? 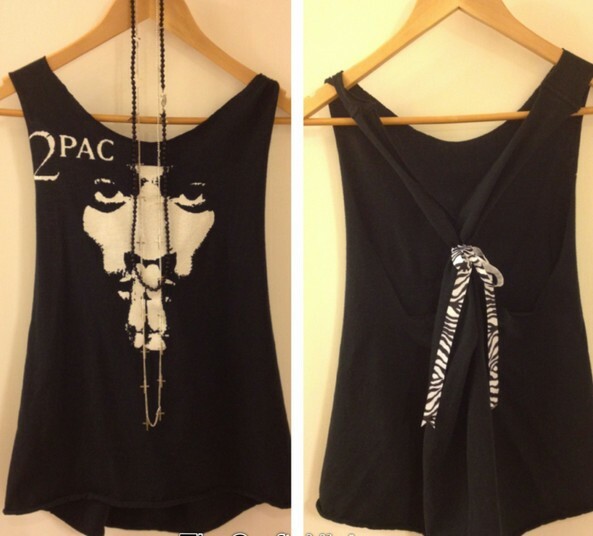 Actually, it’s OK for you to make over the old tank tops and you don’t need to go to a shop for a lace-back top. 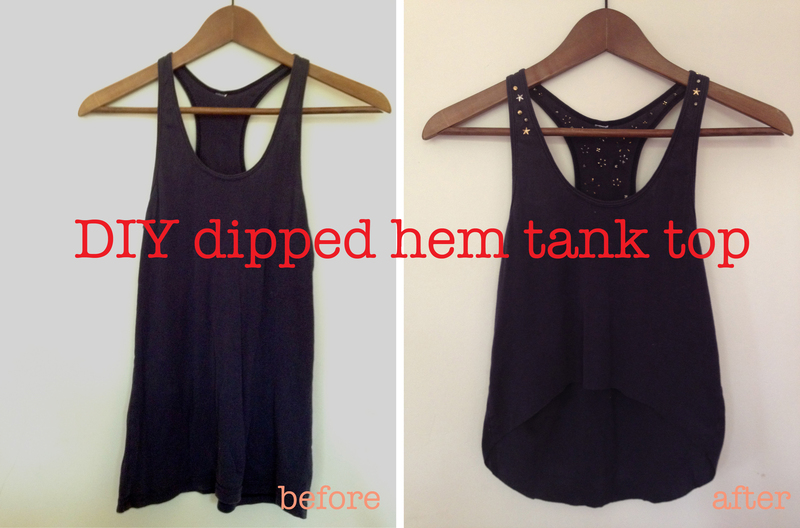 Here are some tutorials for you to make a DIY tank top at home. 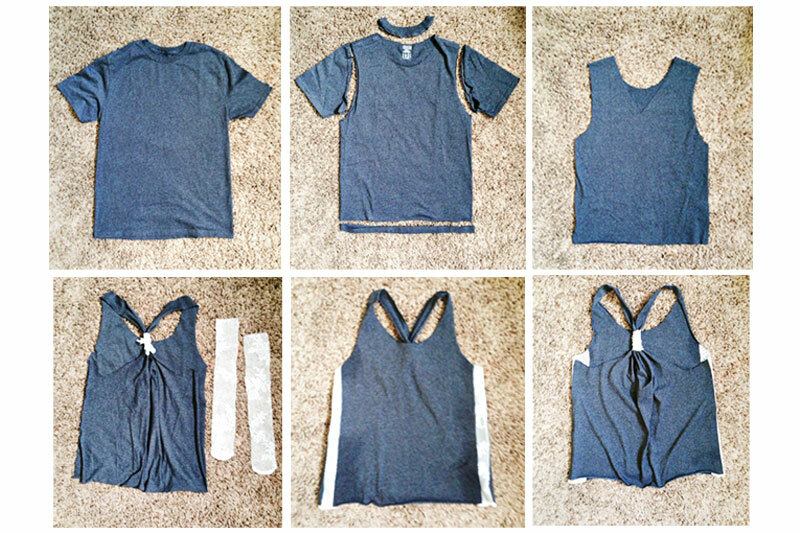 Pull out your old tank tops and choose one of your favorite styles below. 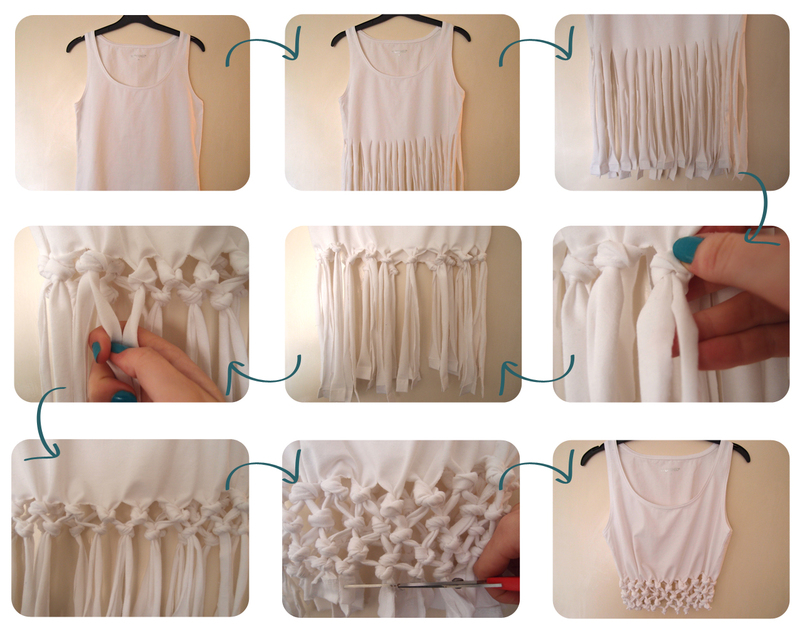 Let’s see how to create a lace-back top. 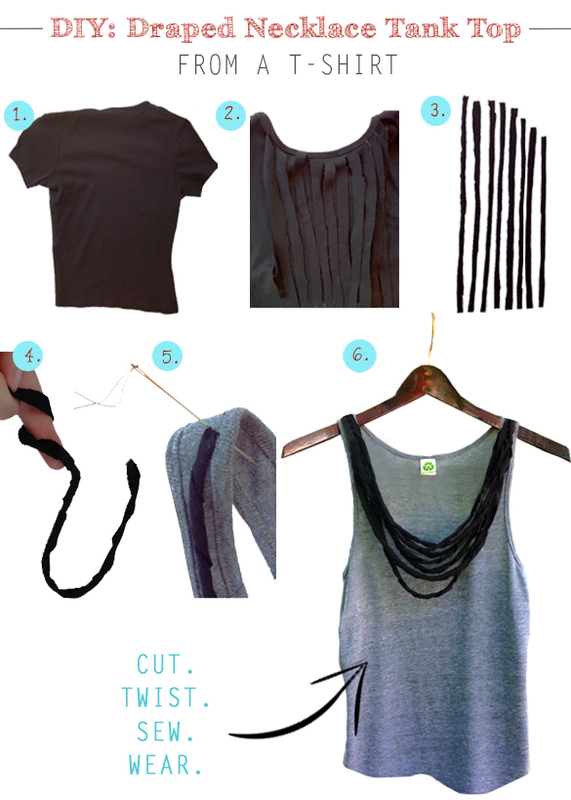 First, lay out the old tank top and cut some vertical lines. Second, cut out some strip. 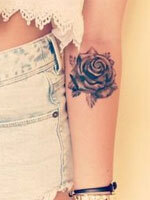 Third, get the strips studded. 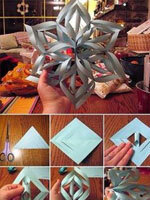 More details are found in the tutorials below. 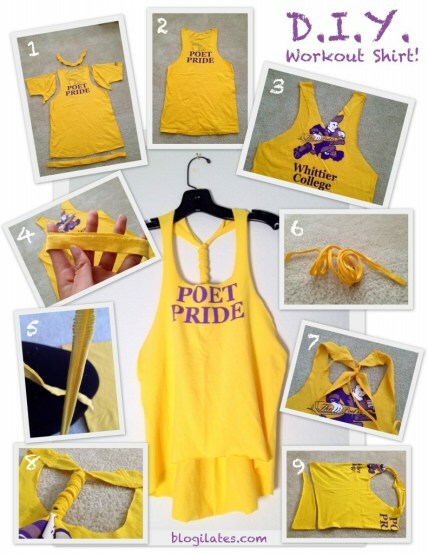 In addition, more makeovers of tank tops will be introduced in the post. 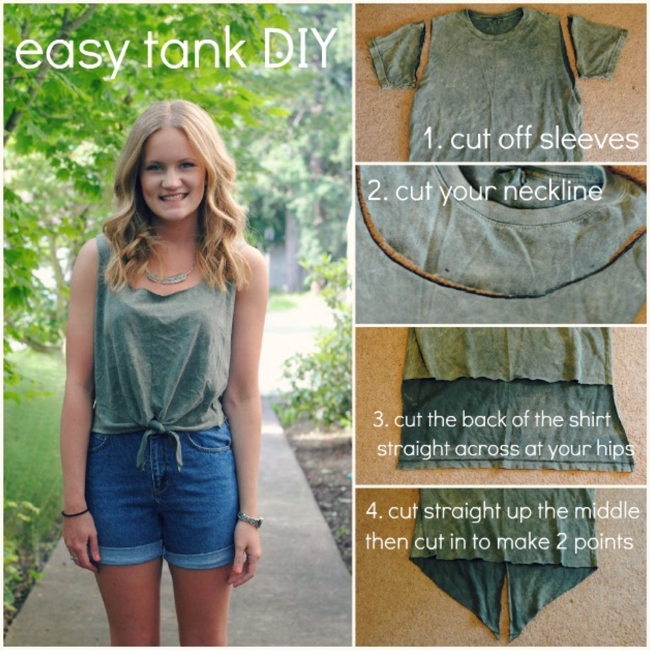 If you are interested in DIY projects or wearing tank tops, you will have no hesitation to get your hands busy.